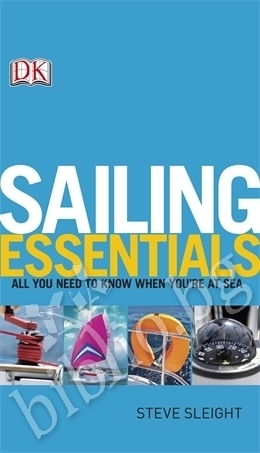 Whether you're setting sail for the first time or have been sailing for years, Sailing Essentials is the perfect companion. 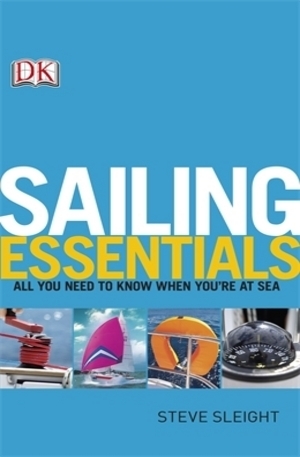 Full of practical advice on every aspect of sailing, from basic manoeuvres to dealing with difficult weather conditions, it also includes guidance on fundamental maintenance and repairs. 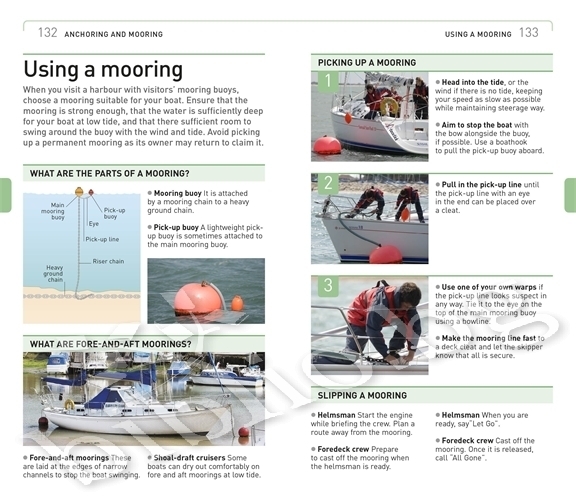 Step-by-step sequences take you through the key techniques of sailing, such as trimming the sails and plotting a course plus detailed instructions on emergency procedures and first aid. A handy waterproof clip-on cover means you can have it on hand in any weather. 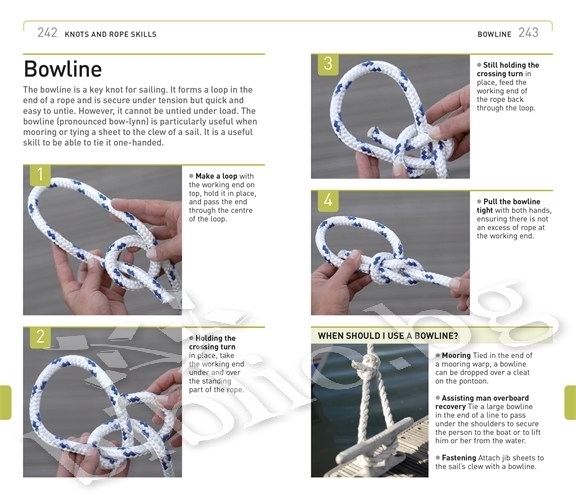 Packed with invaluable information, Sailing Essentials is perfect as a skippers back up manual or a quick reference guide for novice sailors. You wont want to set sail without it. 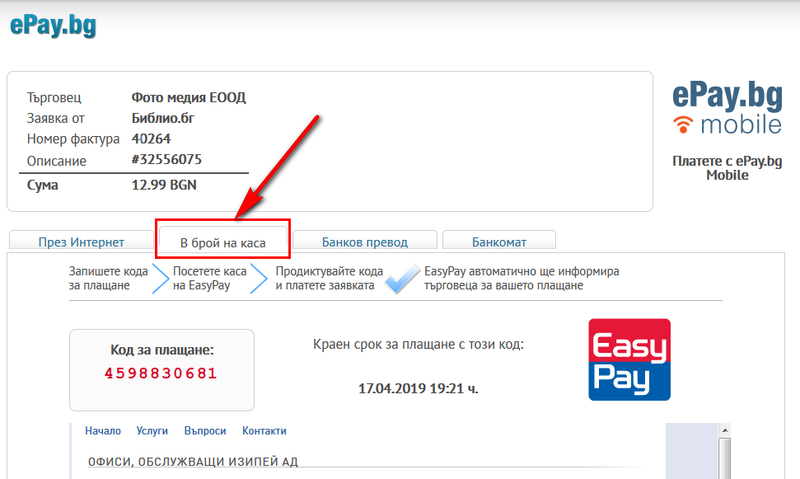 Благодарим Ви, че решихте да споделите с нас вашето мнение за "Sailing Essentials".